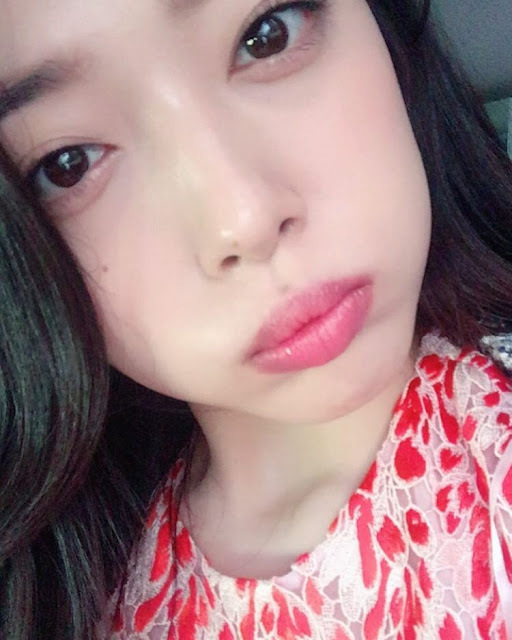 The cutie Choi Sulli is back with another pair of selfies! 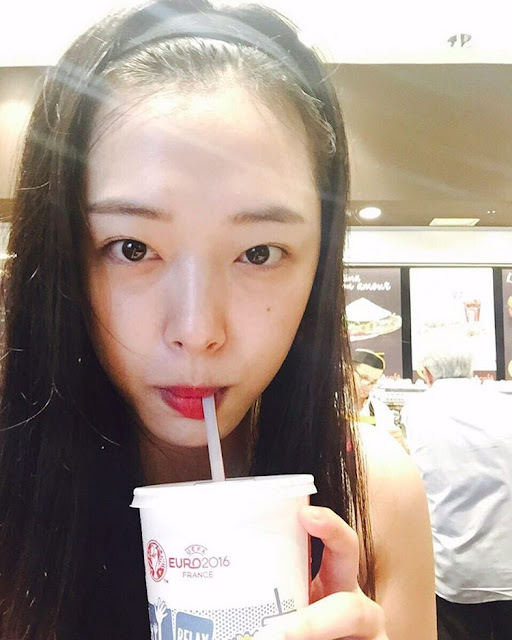 Aside from selfies, you can also see Sulli's OOTD or Outfit of the Day. 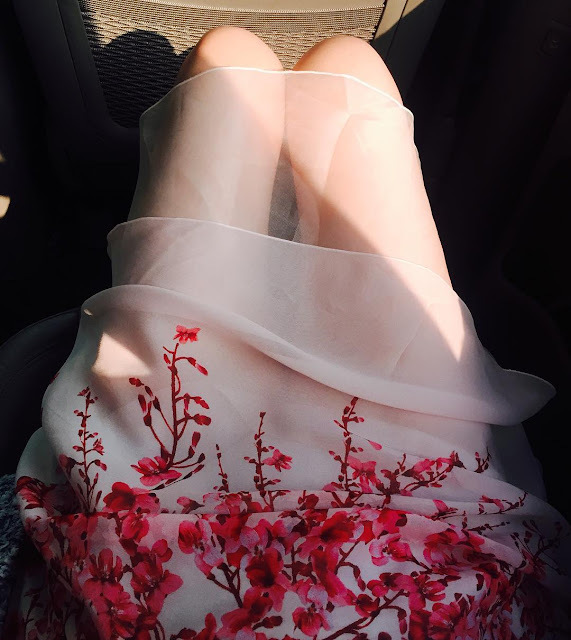 The outfit which she wore at SK-II's event.